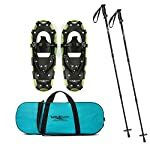 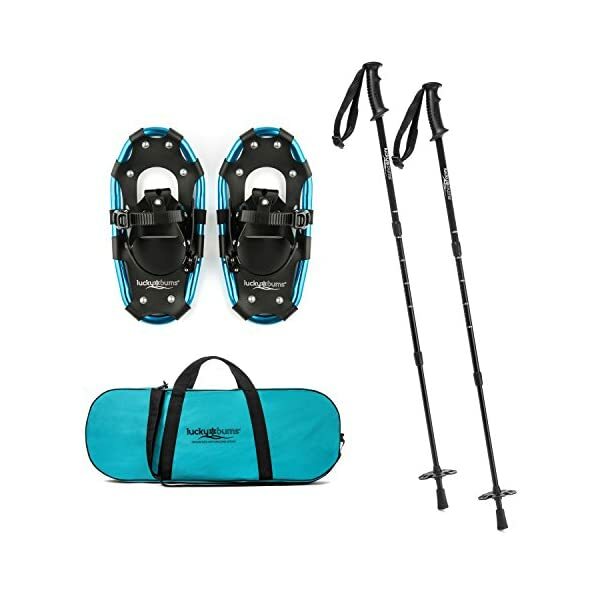 TREKKING POLES INCLUDED – Fully adjustable with a twist to lock system, carbide tips with rubber boots, ergonomic handles with grip straps, and hard plastic snow baskets. 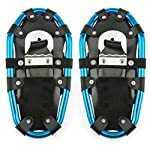 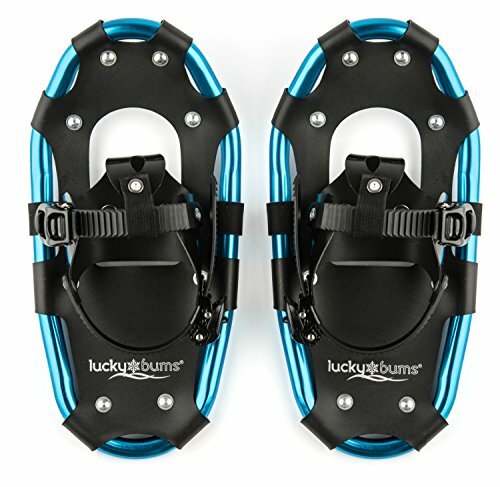 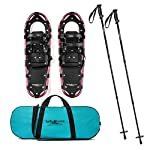 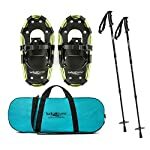 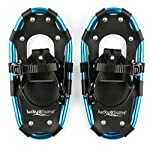 Get the family out of doors and hike on the snow with these sturdy Lucky Bums snowshoes for kids and adults. 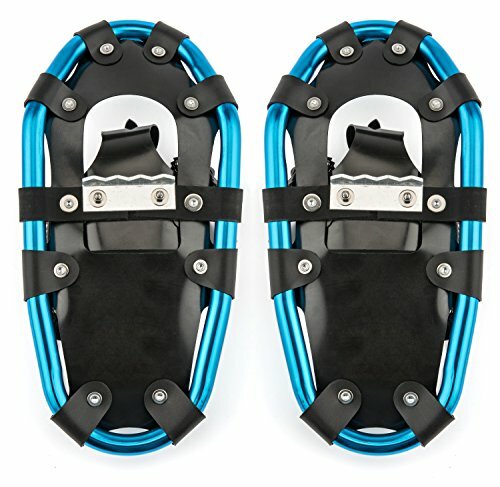 Lightweight and virtually indestructible aluminum frame and adjustable kid-friendly bindings enable a protected fit for maximum efficiency throughout outside treks. 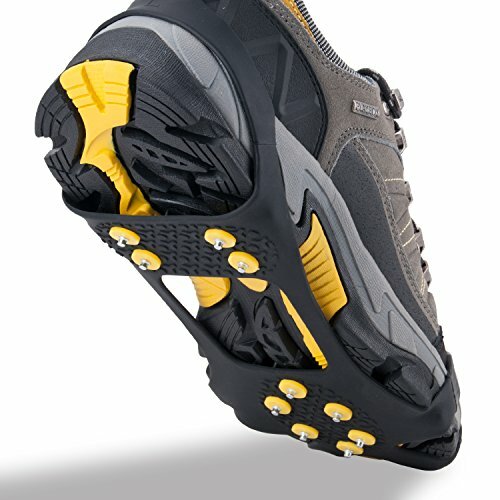 Every step engages the hinge that lifts the tail of the shoe for added mobility and speed even as providing extra lateral make stronger. 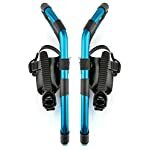 Rated up to 65 pounds for the 14-inch, up to 90 pounds for the 19-inch, up to 120 pounds for the 22-inch, and up to 120 pounds for the 26-inch. 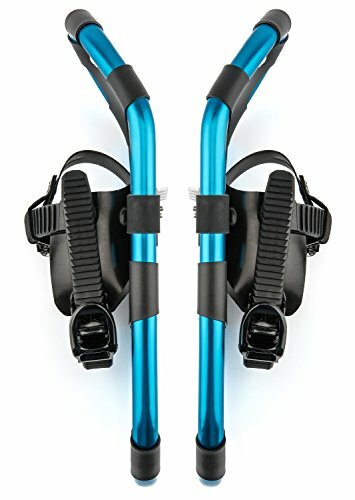 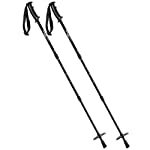 Trekking poles included in kit. 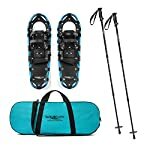 Twist and lock system adjusts walking sticks from 26 to 37 inches for snowshoes up to 22 inches and up to 54 inches for the 26 inch snowshoes. 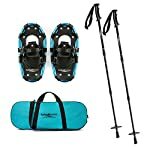 Includes handy carry bag. FOR ALL AGES- Rated up to 65 pounds for the 14-inch, up to 90 pounds for the 19-inch, up to 120 pounds for the 22-inch, and up to 175 pounds for the 26-inch. 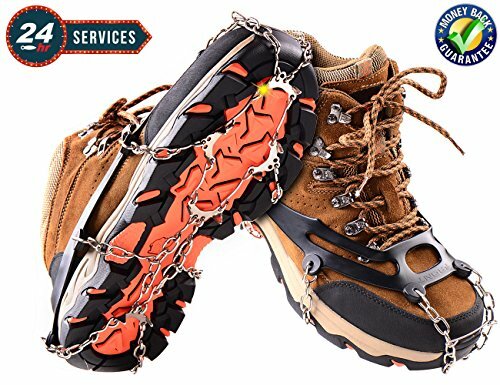 SATISFACTION GUARANTEE – If you are not 100% satisfied with your purchase, tell us. 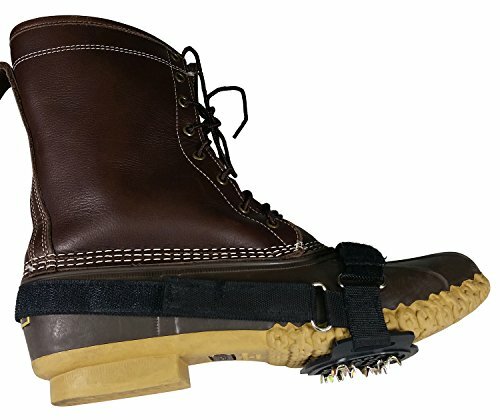 We’re here for our customers and will respond promptly and professionally with a purpose to fix any problems the product may have. 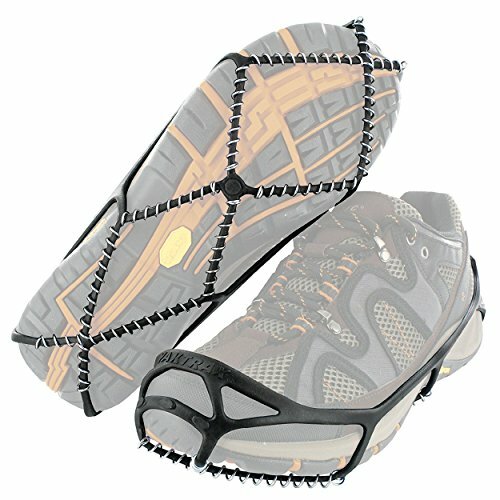 Faulty items are replaced immediately. 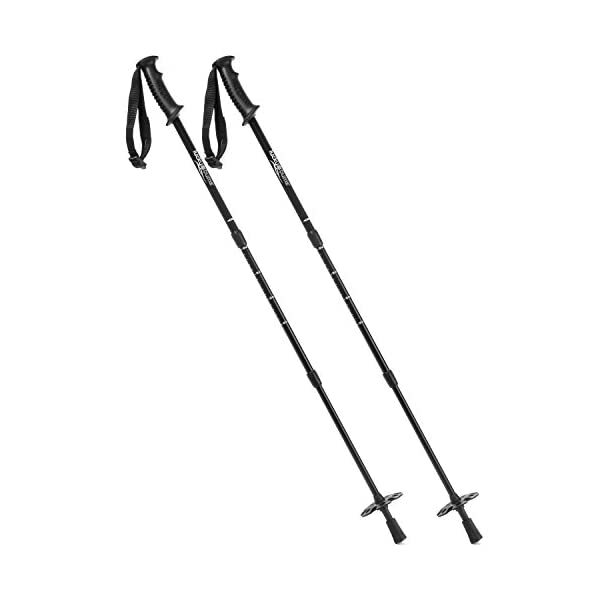 14-inch, 19-inch, 22-inch, 26-inch, 26"